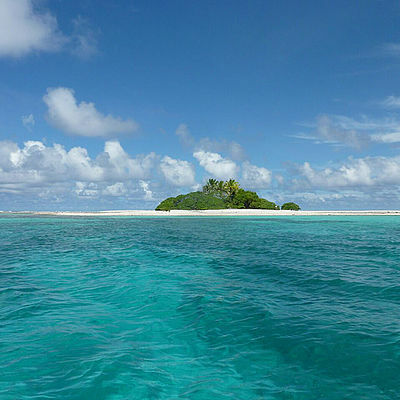 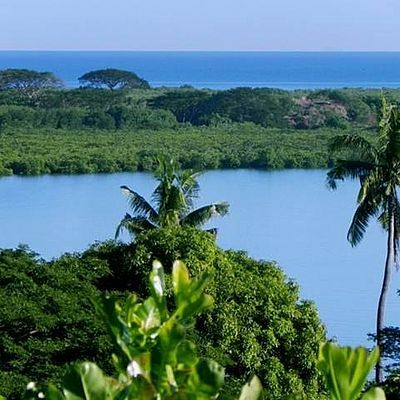 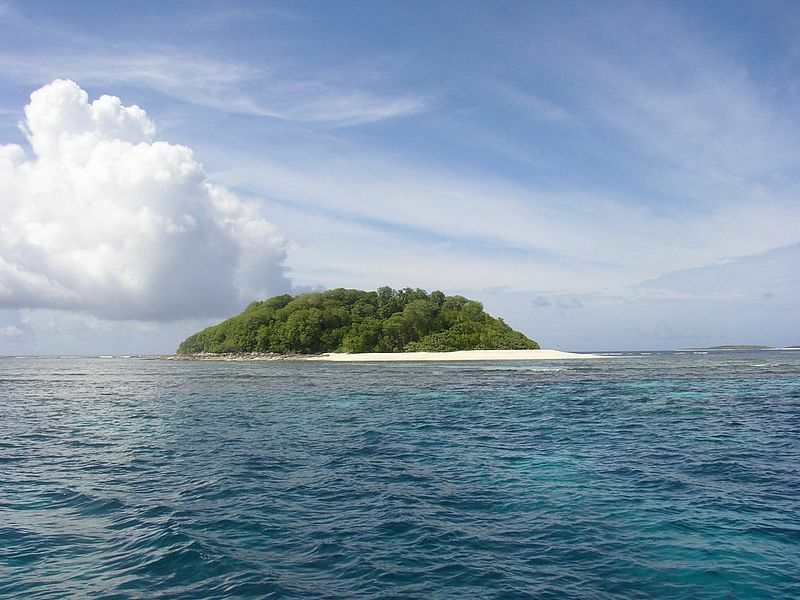 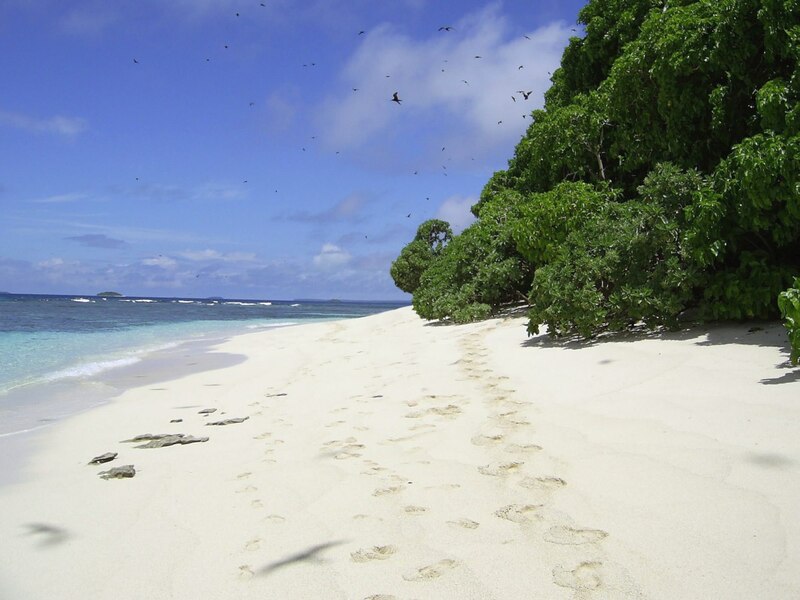 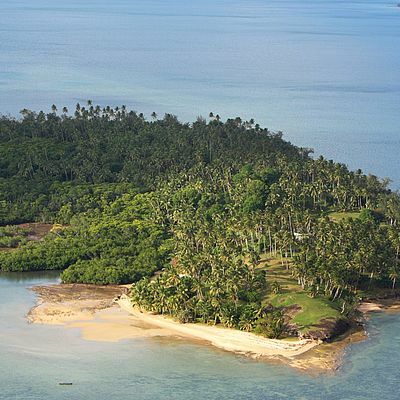 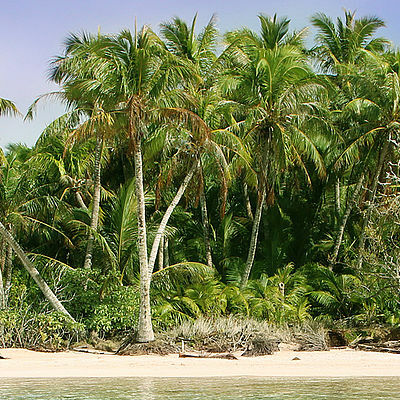 The island lies 15 km south of Neiafu and is undeveloped and in an absolutely pristine natural condition. 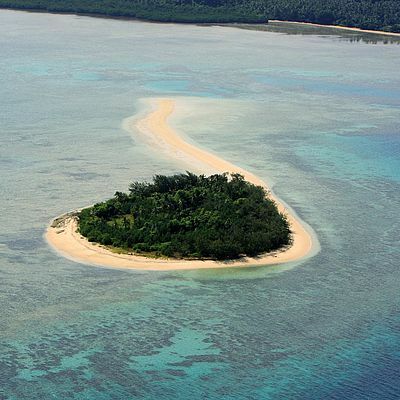 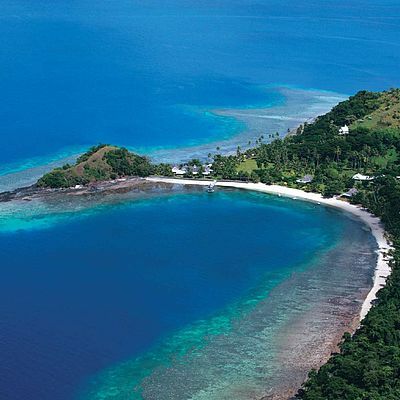 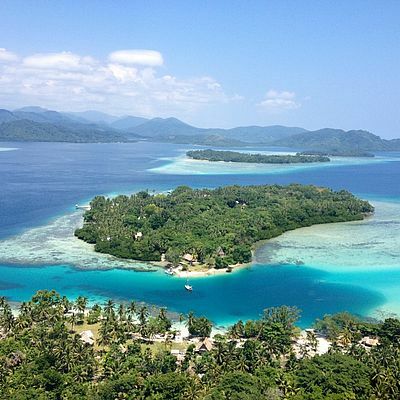 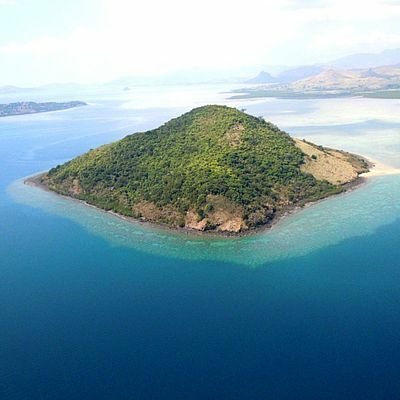 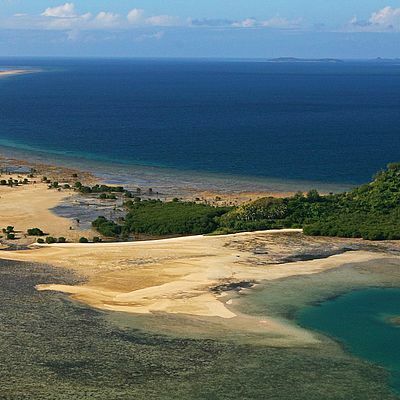 With its white beach and unspoilt coral reef it is one of the nicest in the region. 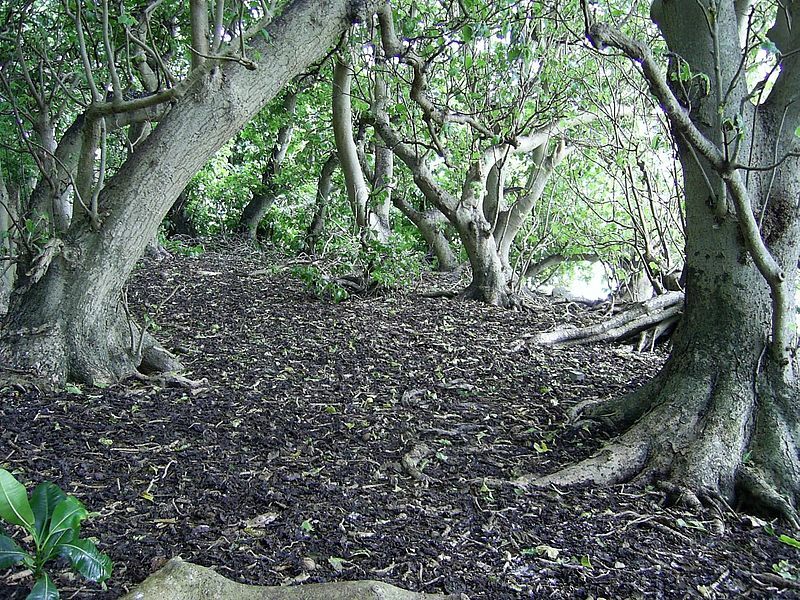 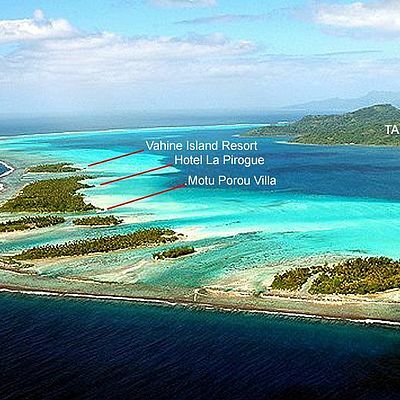 All zonings and approvals are in place for the development of a bungalow resort on the island. 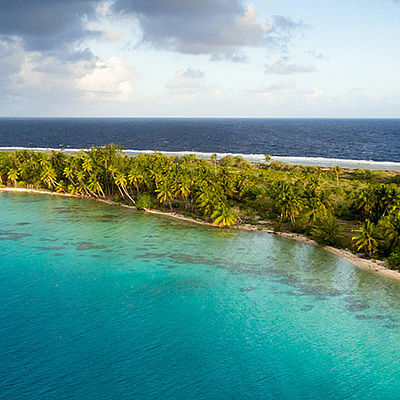 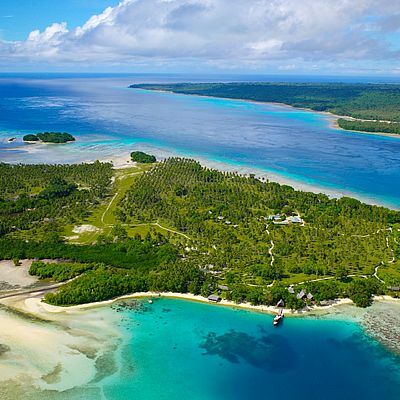 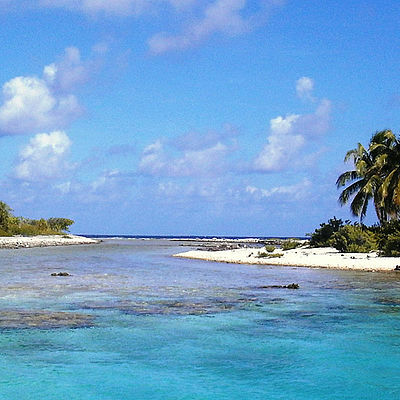 Tonga wants to encourage foreign investment in the tourism sector of its economy. 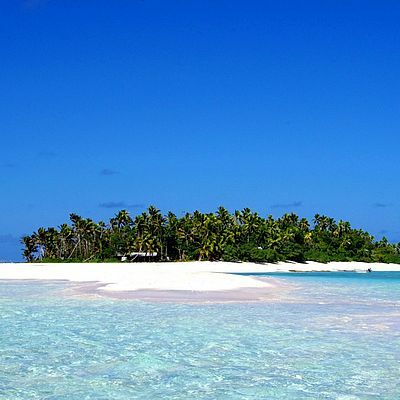 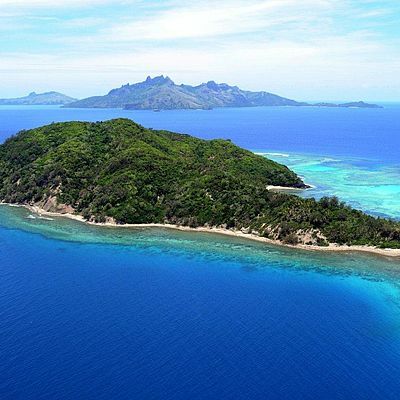 The island is owned by a Tongan company on a 99 year Deed of Lease which was granted in December 2008. 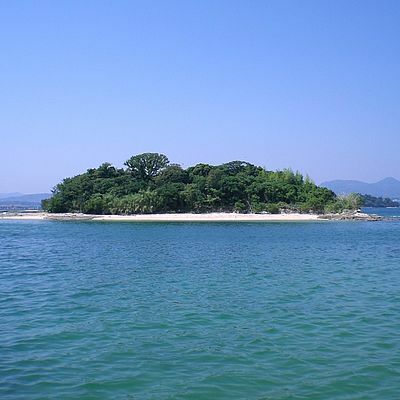 The sale of the island will involve the transfer of shares in the company and not a change in the ownership of the title Deed. 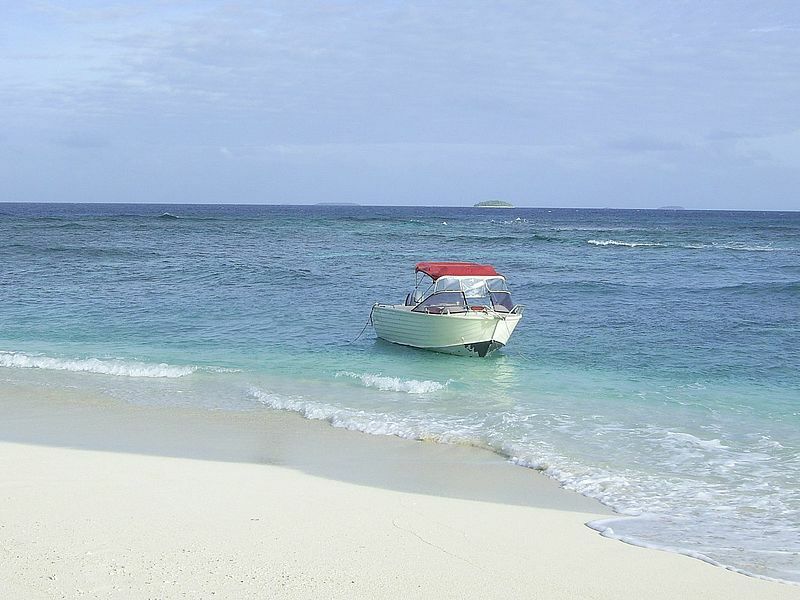 The owner would also consider possible partnership deals to enable the island to be developed.